Exclamatory dance troupe !!! (Chk Chk Chk) are bringing an even jumpier thump to the dance tunes off their recent album Strange Weather, Isn't It? with an EP of remixes from artists like Bibio, Liv Spencer, and Canyons. 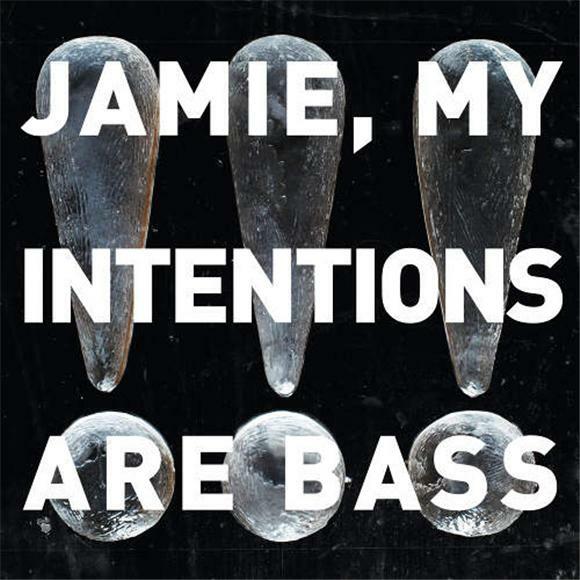 The Jamie My Intentions Are Bass EP begins with an alternate take of the titular track, my personal favorite off the original record. And like the rest of the EP, the song retains its charm while taking a decidedly different aesthetic, all while preserving the head-bopping fun that is firmly rooted at the heart of the band.